More than $13 million worth of $20 bills flowed through the River Rock casino over a single month in 2015, according to a previously unreleased report on anti-money laundering efforts. The B.C. government made the report public on Friday, more than a year after it was completed, while announcing a new review of how casinos deal with suspicious cash. "The problem of money laundering is complex, but a committed government can make a difference," Attorney General David Eby said in a news release. "We are serious about doing everything we can to identify money laundering activities, and ensure policies are in place to prevent it from occurring in B.C. casinos." The 2016 report was commissioned under the previous Liberal government, and focused on interviews with River Rock staff and the B.C. Lottery Corporation. It was prompted in part by the $13.5 million in $20s that the casino accepted in July 2015. Though it’s labeled “private and confidential,” Eby said the issues outlined are in the public’s interest. According to the report, there were indications that "unsourced cash from unknown persons or persons believed to be connected to or participating in illicit activity, was dropped off at the casino or 'just-off' casino property for patrons at unusual times, generally late at night." Police agencies suggested some of the cash could be the direct proceeds of crime. 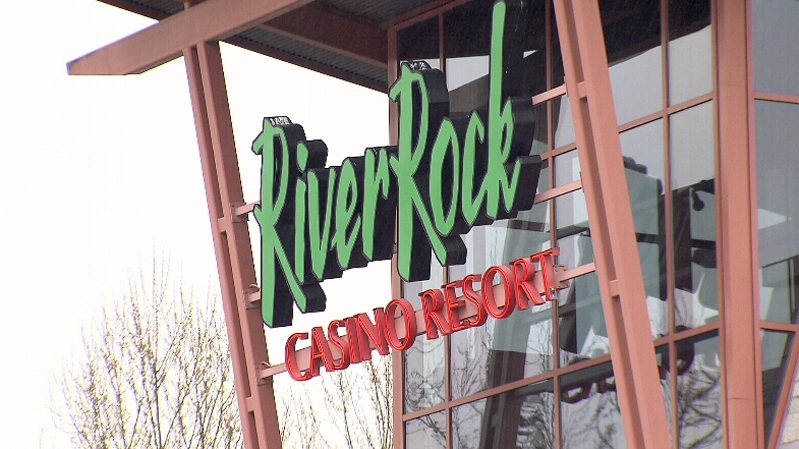 The report also found the River Rock accepted individual cash buy-ins of $500,000 and more in unsourced funds. One issue that was identified was casino staff letting patrons play even if they refuse to fully complete large cash transaction reports, which are required for transactions of $10,000 or more. A small fraction of the LCTRs – one-tenth of one per cent – were missing details such as the gamer's address or occupation. High staff turnover also factored into the problem, according to the findings. Some management-level positions were being held by people who'd been in their roles for less than a year, and who said they were still learning the ropes. The report made a number of recommendations aimed at ensuring anti-money laundering protocols are followed and ensuring large cash transaction reports and suspicious transactions reports are completed. On Friday, the BCLC said it took action when the report was completed in July 2016, but is willing to do more if the government's review deems it necessary. "We have zero tolerance for criminals who may attempt to target our business. If there is something more we can do to improve the anti-money laundering efforts in B.C., we'll do it," BCLC president Jim Lightbody said in a news release. Read the full report on anti-money laundering efforts from 2016 on the province's website.